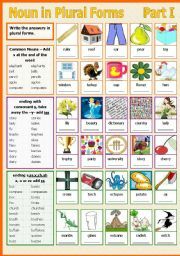 This is prepare for my upper elementary class as practice. 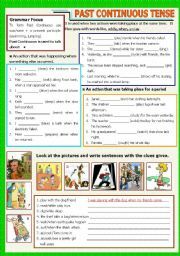 It consists of 4 writing activity. 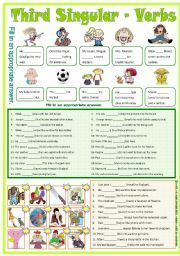 This worksheet consists of exercise on the third singular verb. IS - DOES - HAS - WAS. 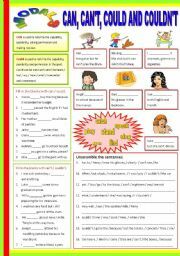 A revision I gave to my students for practice. 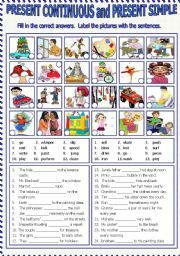 It has 3 writing and 1 matching activities. Thanks and have a nice day. 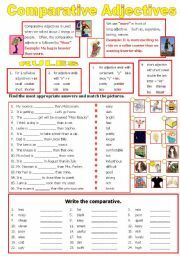 This worksheet consists of 2 writing and matching activities. Another practice my class. Thanks and Hugs. Happy Monday. 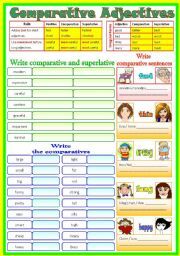 Two writing activities for both present continuous and simple. 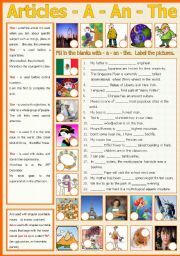 Students have to match the verb in the box with the sentences and label the pictures. 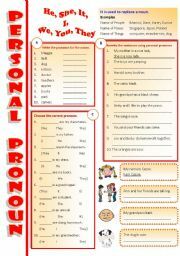 Another worksheet for winter vacation.